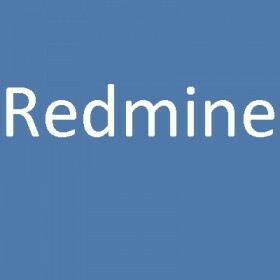 Redmine is an open source, web-based project management and bug-tracking tool. It includes a calendar and Gantt charts to aid visual representation of projects and their deadlines. It handles multiple projects. 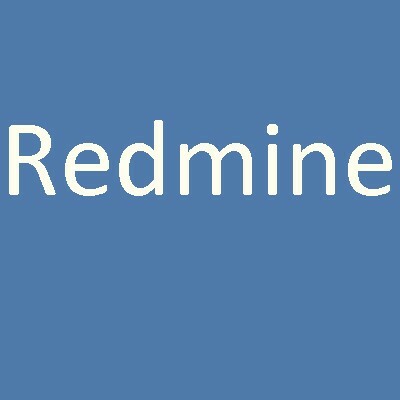 Redmine provides integrated project management features, issue tracking, and support for various version control systems.